Aspire Training Team are delighted to announce Kate Butler from Capers Day Nursery as our November 2018 Learner of the Month! 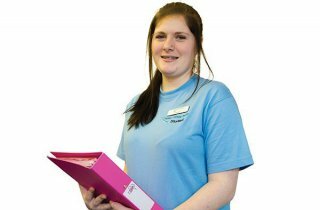 “Kate is currently undertaking her level 1 Caring for Children course. She is a natural with the children, she takes the time to listen to them and joins in with their activities. 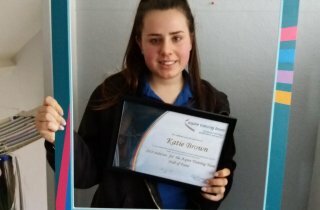 It is great to hear how hard Kate is working for her Level 1 and it is wonderful to know that she has already been offered a Level 2 Apprenticeship once she has finished. 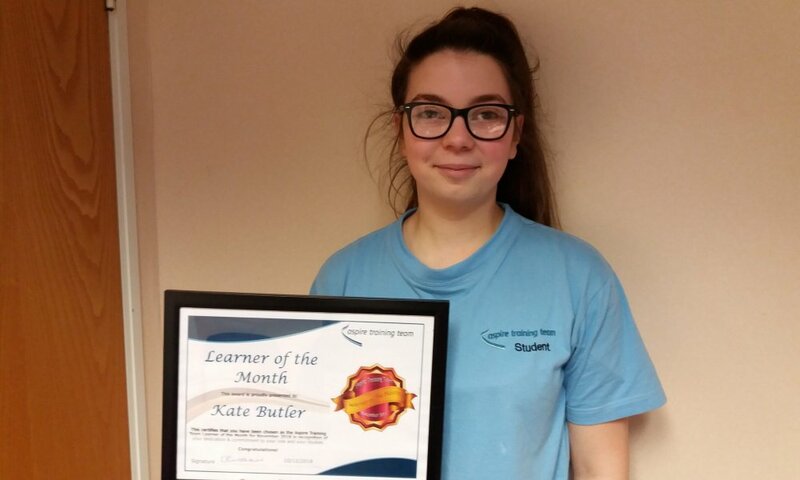 Therefore we are very pleased to announce Kate as our November 2018 Learner of the Month! 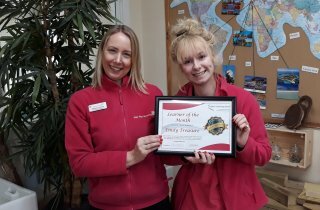 Emily Treasure February 2019 Learner of the month! 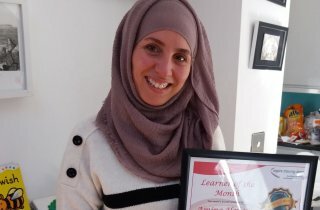 Amina Houari January 2019 Learner of the month! Katie Brown – 2018 Hall of Fame winner!